Gone are the days when living was only related to home, food and shelter. In today’s world, the way we keep our homes, speaks a lot about us and how we perceive life as a whole. Simple homes with boring furniture are not the cup of tea of today’s generation. 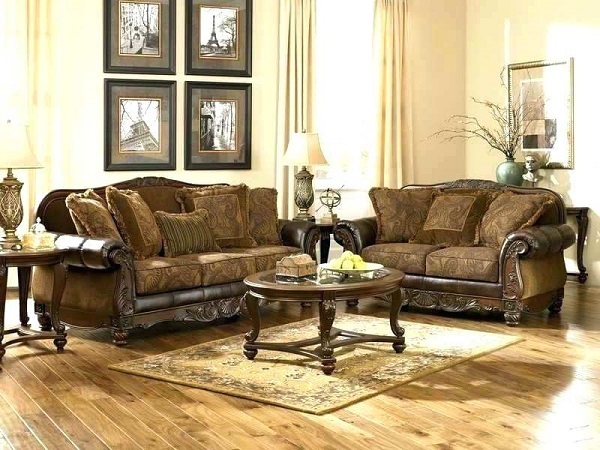 Furniture is that one main thing which spices up the entire home décor and environment around. Catering to all their customer needs, modular furniture manufacturers in Pune have always been well-known in providing their customers with the most reasonable furniture items at pocket-friendly rates. These six types of furniture will help you add luxury to your home. What makes this furniture antique? It’s the look of ‘the time period and era.’ Antique furniture helps you to add that classy and royal look to your home décor. 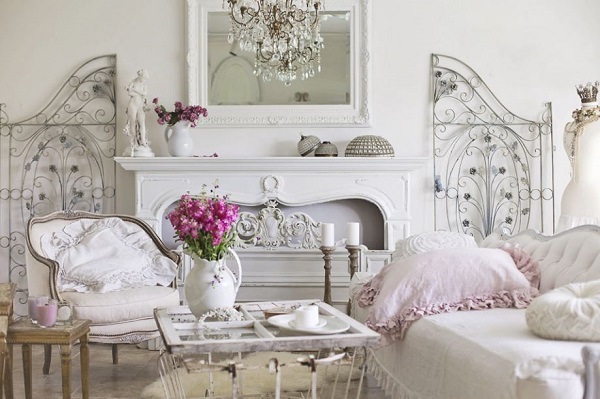 Use it in your bedroom or drawing room, each single piece of antique furniture will add that ‘wow’ factor to your home. This is one of the most budget-friendly looks offered by furniture factory in Pune that will allow you to contribute your bit to the environment by reducing the amount of landfills. The furniture that relates to the ‘present time and style’ is what is called Contemporary Furniture. It is most recognised by the frequency with which it goes out of trend. It all starts with white and ends with black. According to this style, simplicity is the key to create that perfect ambiance. Sleek lighting, platform beds, and bold natural textures are some of the main features in this style offered by home furniture in Pune. Refreshing vibes and spacious feels are the best rewards if you go for this style. If you are one among those who like to give a ‘Natural Look’ to everything, then you would definitely go gaga over the Rustic furniture collection of Modular furniture manufacturers in Pune. 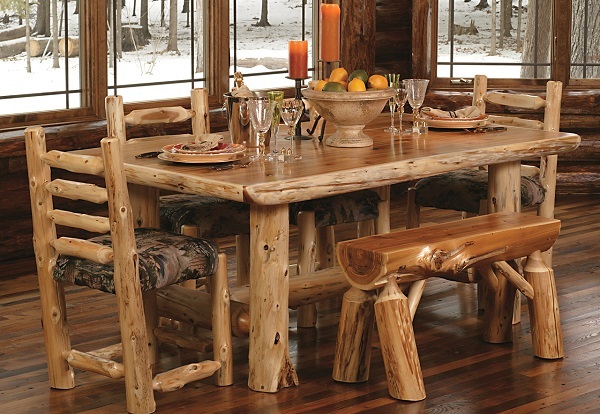 The twigs, logs and sticks give absolute home feel to your furniture. Rustic style of furniture has really boosted up the concept of recycling old products, and hence is recognised as one of the most preferred styles when it comes to home décor. Have you ever thought how wonderful would a combination of vintage style with florals and pastels look like? This mesmerising furniture style statement created by modular furniture in Pune is one of the trendiest looks, and inexpensive furniture ideas. This look is for all those who have the zeal to style their home differently from others. Even if you are all alone in your home, this style will make you feel connected to the furniture. This style is most well-known for the formal setup it adds to the home decor. Quality and look of this style make it greatly desired by many! Hand-crafted material, different types of wood and materials like brass add a classy touch to any room. 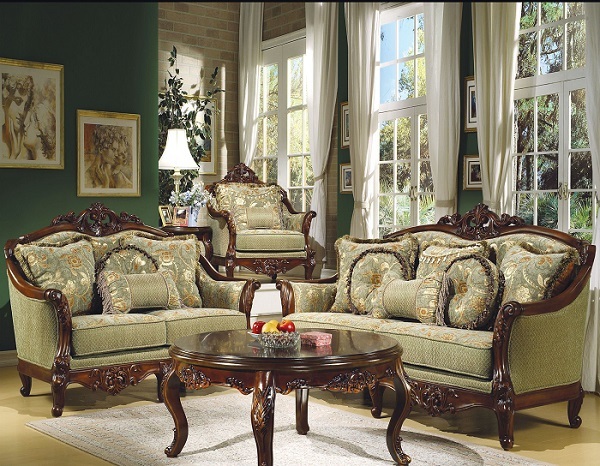 Over the years, traditional furniture in Pune has become popular due to the elegance and simplicity it portrays. The vintage style which is often confused with the Antique style is far different from the latter. Uniqueness is the main thing that makes this furniture style stands out among all others. 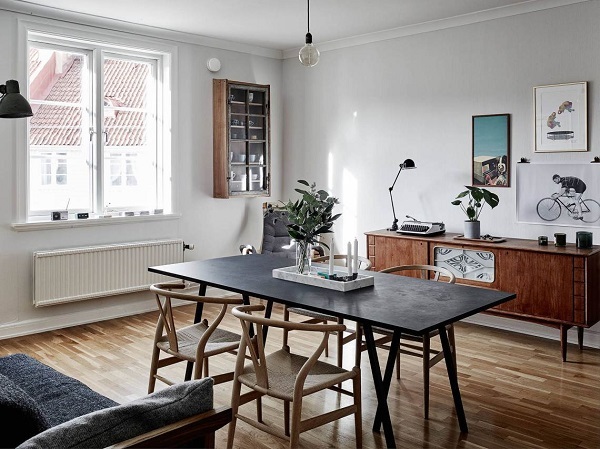 Not only this, one can redesign the entire furniture by adding a pinch of Vintage look to it. This furniture style by modular home furniture in Pune completely proves that “old is gold,” and the inexpensive feature of this style makes it even more attractive. So, what are you waiting for? Now adding luxury to your home is just a matter of selection, which we have made it easy for you. For a reliable modular furniture manufacturer in Pune, contact AP Interio.